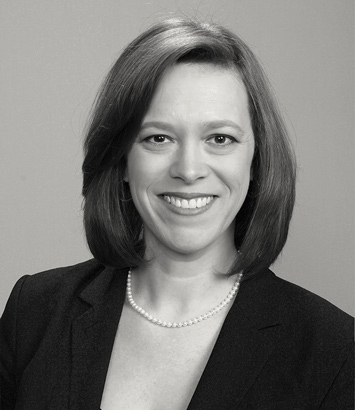 Ann Charles Watts is a private client and family wealth planning attorney in Dinsmore's Dayton office. Ann Charles focuses her practice on estate planning, probate, charitable gift planning and nonprofit law, as well as guardianships and adoptions. Her experience includes counseling individuals, families and businesses on the complexities of charitable giving, addressing both domestic and international estate planning issues and conducting operational assessments and multi-year philanthropic plans for Section 501 (c)(3) organizations. Prior to joining Dinsmore, she specialized in nonprofit organizational development and fundraising, working with hundreds of groups across the country, including Habitat for Humanity International, the Air Force Museum Foundation, Ohio CASA (Court Appointed Special Advocates) and the U.S. Peace Corps. She is Harvard-educated in strategic nonprofit management and holds certificates in fundraising management from the Center on Philanthropy at Indiana University and religious fundraising from the Lake Institute on Faith & Giving. In January 2015, Ann Charles received the Advanced Certified Fundraising Executive (ACFRE) designation from the Association of Fundraising Professionals, becoming the 103rd person worldwide since 1992 to earn the credential. Ann Charles is also fluent in Spanish, having lived abroad in both Paraguay and Venezuela.